Service Categories — Site Structures Landscape, Inc.
Site Structures landscape has the experience and knowledge for projects of any size or budget. With over 20 years of experience in the field, Site Structures is the logical choice for landscaping in Seacoast New Hampshire and Southern Maine. Comprehensive property care to keep your landscape looking its best year-round. From weekly lawn & garden maintenance, seasonal decorations & installations and tree trimming & pruning, Site Structures covers all your landscape maintenance needs. From design to installation, our professional team will collaborate with you to make your dream landscape a reality. Projects include patios, pools, pathways, walls, water features, landscape lighting, and other special features. 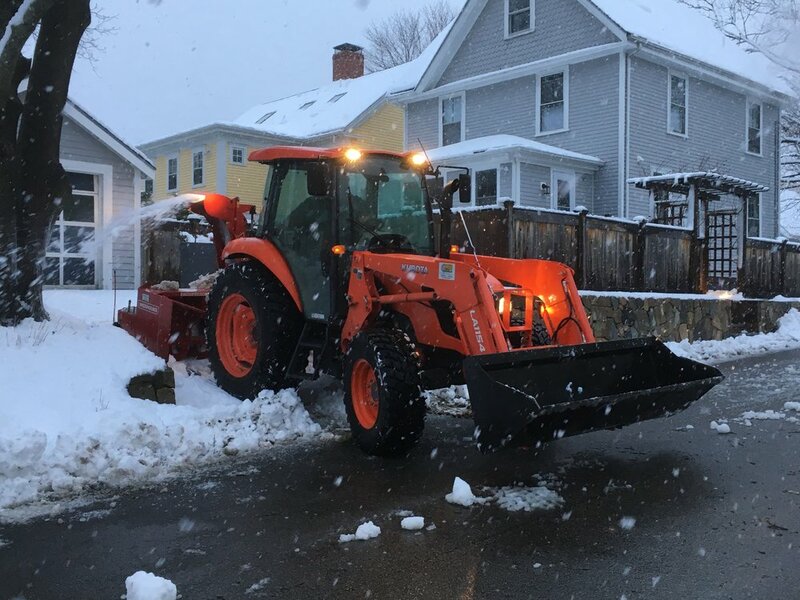 Snow removal is an integral part of life in New England. We are active members of SIMA (Snow and Ice Management Association). We apply the latest technology and equipment to conquer the age old challenge of snow removal. Our crews are trained to maintain safe conditions on commercial & residential properties during the harsh winter weather. 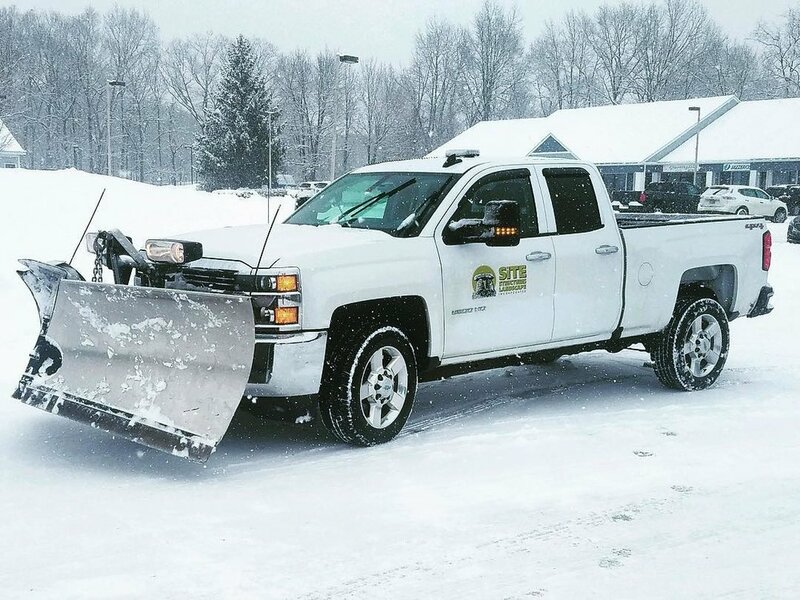 Services include snow plowing, snow hauling and disposal, salt applications, pretreating with liquid salt brine, snow blowing and shoveling.